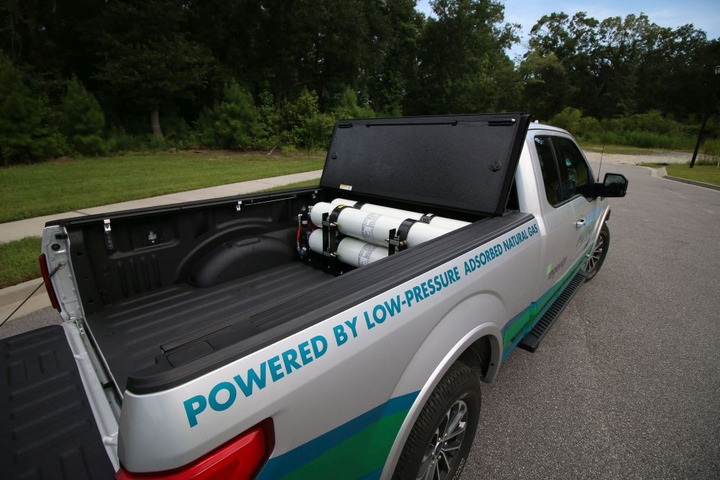 This F-150 plug-in hybrid adsorbed natural gas bi-fuel vehicle has a compressed natural gas range of about 80 miles before switching to gasoline. 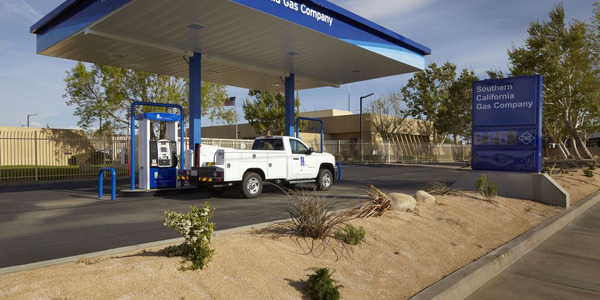 Compressed natural gas (CNG) is most commonly used to fuel medium- and heavy-duty vehicles that consume large amounts of fuel because of the high cost of building fueling infrastructure and vehicle conversions. 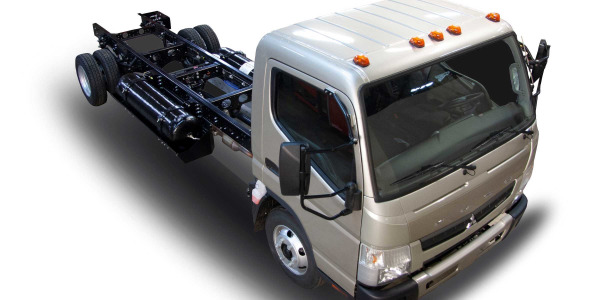 With lighter vehicles, the cost is harder to recoup. 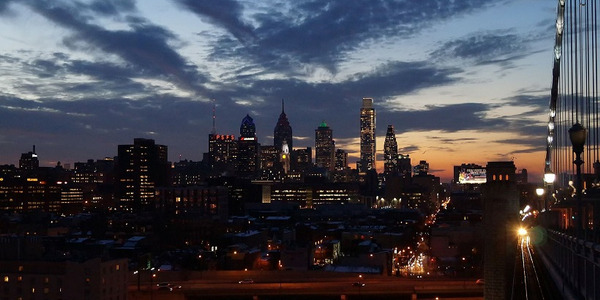 However, a new natural gas vehicle technology aims to change this. 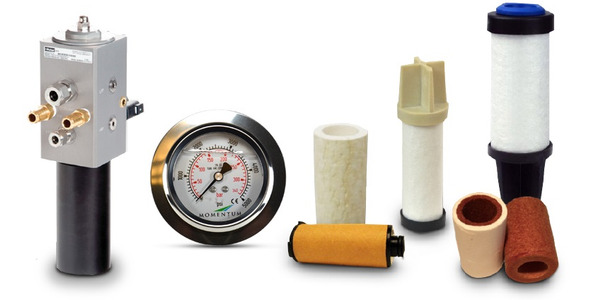 Ingevity produces activated carbon adsorbents for adsorbed natural gas (ANG) that allows more natural gas to be stored at lower pressures compared to traditional CNG, without adsorbents, at the same pressure. The operating pressure for ANG technology is 900 PSI instead of the traditional 3,600 PSI. 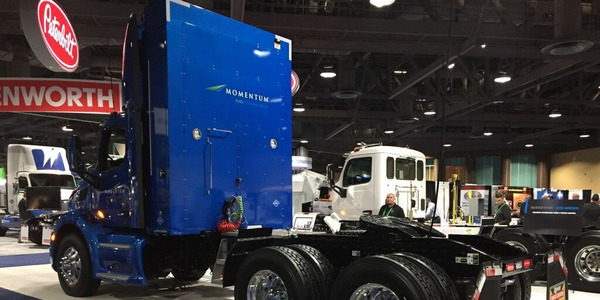 That means there is significant savings when it comes to fueling because lower pressure tanks don’t need the expensive compressors found at traditional CNG fueling stations. 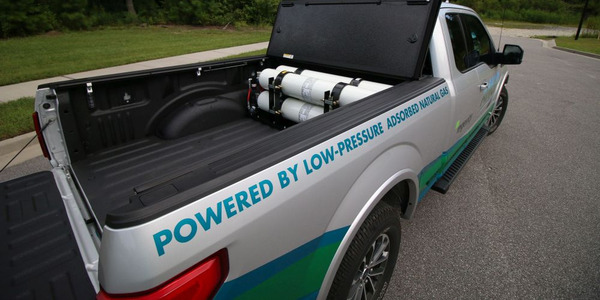 “We’re storing more than half the amount of natural gas in the same space as high-pressure CNG tanks, but at only 25% of the pressure,” said Matt Bonelli, vice president of Adsorbed Natural Gas Products, which sells the PHANGV (plug-in hybrid adsorbed natural gas vehicle) storage system and engine calibration package. The ANG conversion is commercially available on 2018 and 2019 Ford F-150 5L V-8 trucks through Altech Eco, a Ford Qualified Vehicle Modifier (QVM). The F-150 upfit costs $10,950. 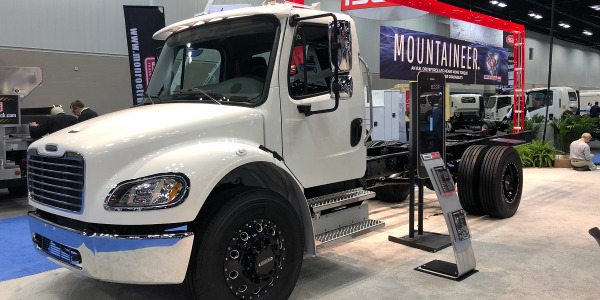 “We’re also talking about a low-pressure fueling appliance that’s going to be much more affordable when used for convenient, daily refueling at homes and businesses,” said Brad Reed, director of business development, Performance Materials, Ingevity. The bi-fuel F-150 provides about 4.5 gasoline gallons equivalent (GGEs) of natural gas, providing a range of about 80 alt-fuel miles before switching to gasoline. 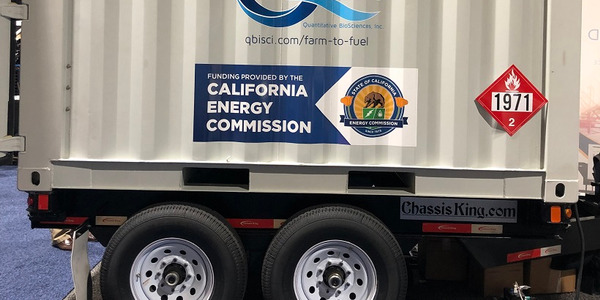 Ingevity is testing five time-fill refueling appliances from four different manufacturers at the Gas Technology Institute. 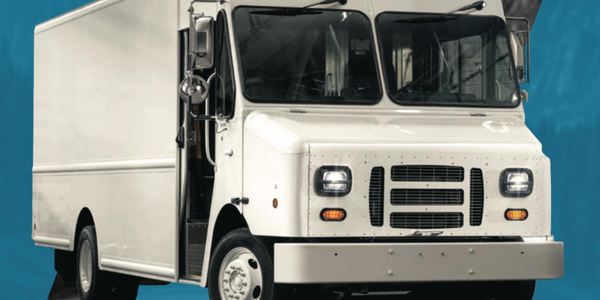 Appliance fueling takes about six to nine hours, but the ANG tanks can also be fast-filled.